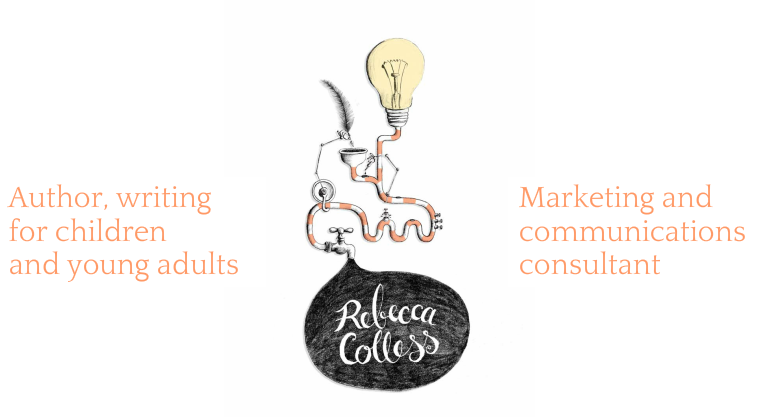 Rebecca Colless | Marketing and communications consultant | Daylesford and Macedon Ranges - Rebecca Colless. Author, writing for children and young adults. As a previous co-owner of two successful businesses (1), I have a thorough understanding of strategic marketing, targeted communications and brand development (2). ​As a consultant, my experience includes working with researchers, inventors, startups, SMEs and government agencies in science and technology, tourism, wellbeing, hospitality and sustainability. I can help to identify your target markets and key messages, define or refresh your brand, cut waste, find new promotional opportunities, and develop a strategy for growth. To learn more, discuss your needs, or receive a quote, please get in touch. 2. Your brand is not your logo; it's how people feel about your business or cause.